Do you have a product that you want tested? There is nothing more fun than finding a great product and being able to share it with everyone!!! I would love to try your product, but please know that sometimes there are products that are not a good fit for us whether it be something that is not age appropriate or maybe you have something for a girl instead of a boy! 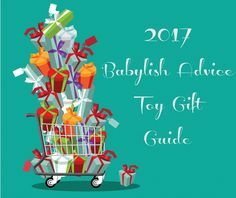 DONT WORRY, I have a list of product testers that would be happy to test out your product and review on Babylish Advice. Note: My blog is about honest product reviews! If the product does not meet our standards, I will provide feedback on the product and not post a review as we do not post negative reviews. The used product will not be returned. Do you want to be a product tester?